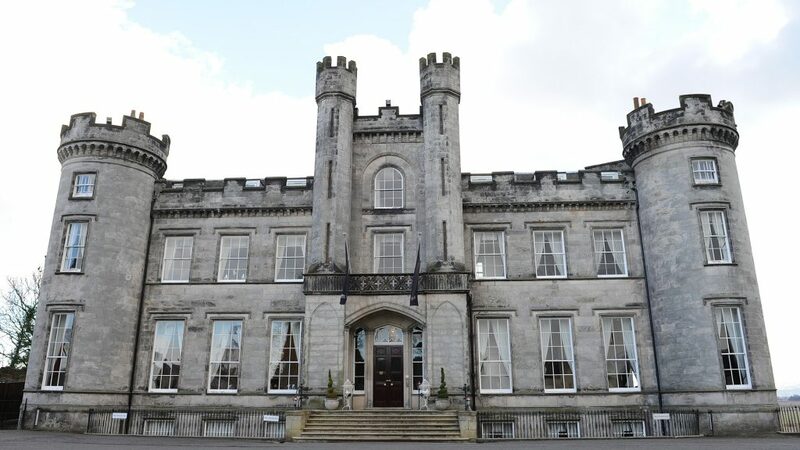 Everyone wants their big day to be magical and at Airth Castle you’ll discover the perfect venue – with the unparalleled & exquisite backdrop of a castle & rolling countryside, memorable & creative banqueting options, and an imaginative & enthusiastic team to guide & assist you every step of the way. At Airth Castle we ensure that planning, catering & celebrating are simply on an unsurpassed level. Steeped in history the Castle, which dates back to the 14th century, and was once owned by the family of Robert the Bruce, has been sympathetically refurbished and developed to offer the comfort, luxury and facilities that have established Airth Castle as the premier hotel in the area.